While we seem to have gotten back into our homeschool and work routine in the months since Jackson was born, getting dinner on the table continues to be a struggle since my freezer stash ran out! The idea of finding time to refill the freezer honestly gives me a panic attack, but I recently pulled my Ninja 3-in-1 back out and began searching for more slow cooker meals, which I had gotten out of the habit of making. You can assemble the ingredients early, during the time of day when you have more energy and “want to”. Most dishes are one-pot wonders, so you don’t have a load of dirty dishes to deal with. Slow cooker recipes are almost always warm and cozy comfort food. 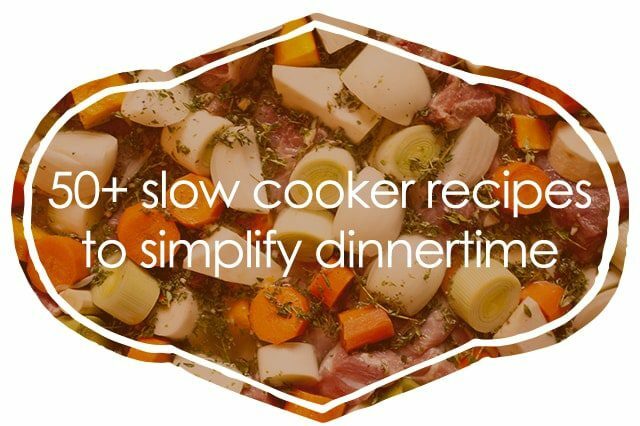 If you really get your act together, you can fill your freezer with bags of ready-to-go slow cooker meals for an even simpler dinner solution! I’m happy to report that we’ve been eating so much better — and trying lots of fun new recipes — in the past two weeks thanks to the slow cooker! This post contains affiliate links. 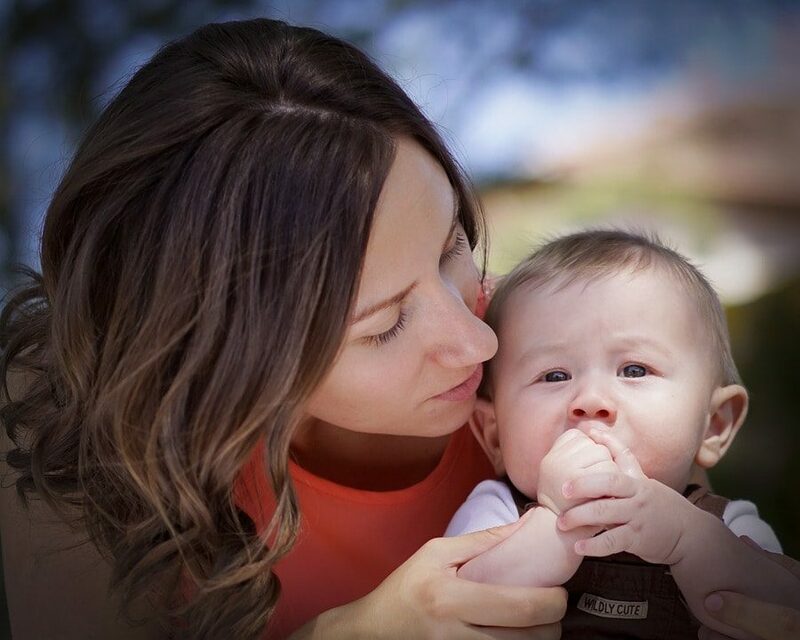 Thanks for supporting Life Your Way! Thanks for the list! These will be good to try out too when the hot Southern summer sets in and I don’t want to stand over a hot stove. Will you share the hits and misses as you try them on facebook as you’re able? Thank you for featuring our Pasta e Fagioli soup on this list! I can’t wait to try out some of these recipes. Have a great day!